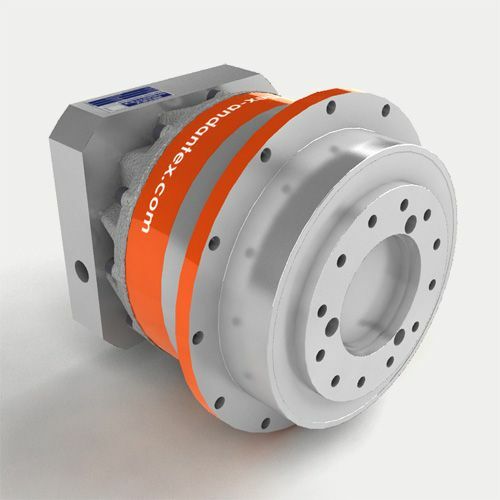 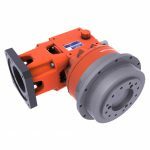 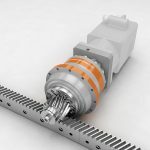 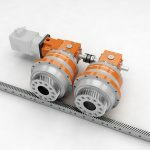 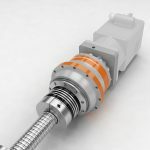 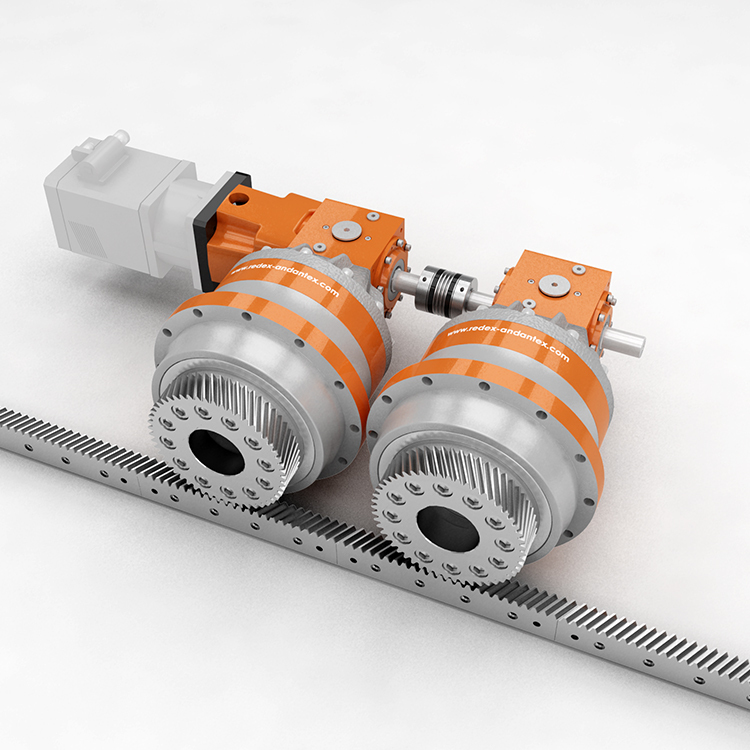 SRP, a versatile and multi-use solution, is not just another simple planetary gearbox. SRP high-tech planetary reducer is a true integrated concept, including several functions combined together to offer a complete sub-assembly to the most demanding machines. ISO 9409-1 output drive flange for mounting pinions, pulleys, couplings, etc. 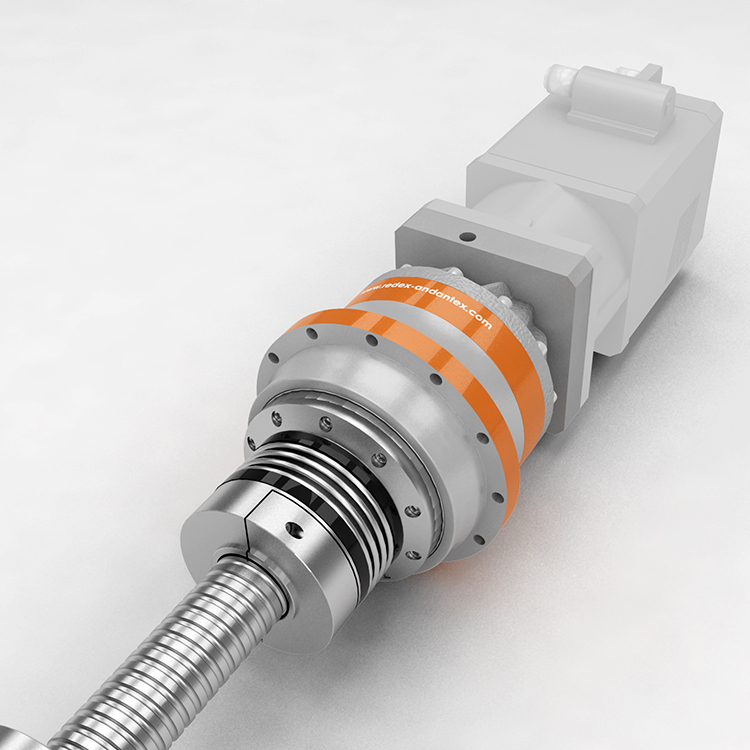 This versatile design makes it easy for design engineers to find exact solutions to the most demanding applications.